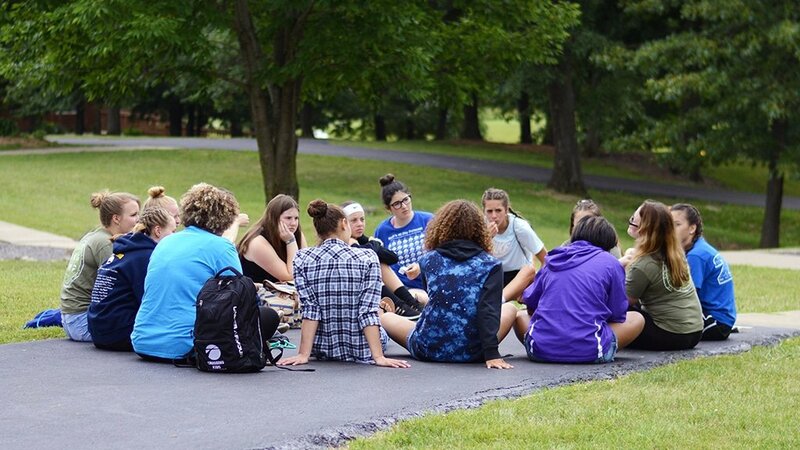 In high school, students seek their own community and at The Crossing, we strive to be a part of that community. Through life groups dozens of homes have become open to high school students, providing safe spaces to find refuge and find Christ. we have created a number of events with the prayer of these students encountering Jesus because we believe in empowering our youth to take the truth they experience and spread it to the world. If you have any questions about how to get your child involved, the youth pastor at your location would love to hear from you. 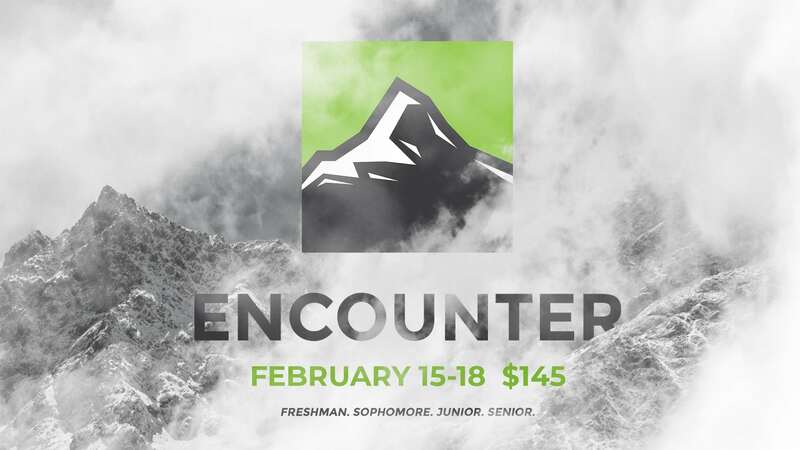 Encounter is a weekend retreat for our High School Students. Every year, we watch as God transforms the lives of students. This is a unique opportunity for your student to experience God alongside other students. We are committed to making it possible for every student to attend Encounter, so let us know how we can help!